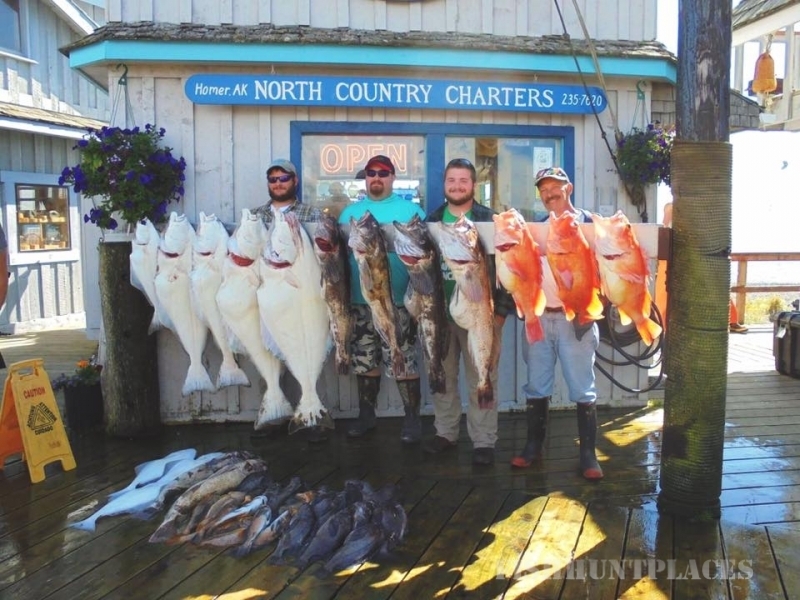 North Country Halibut Charters invites you to visit Homer, Alaska and enjoy an exciting day of halibut fishing with us. Homer is a World Class Halibut Fishing destination and North Country Charters can take you to the best fishing available. Originally owned and operated, Sean and Gerri Martin, began running halibut charters in 1978 and started North Country Charters in 1979. 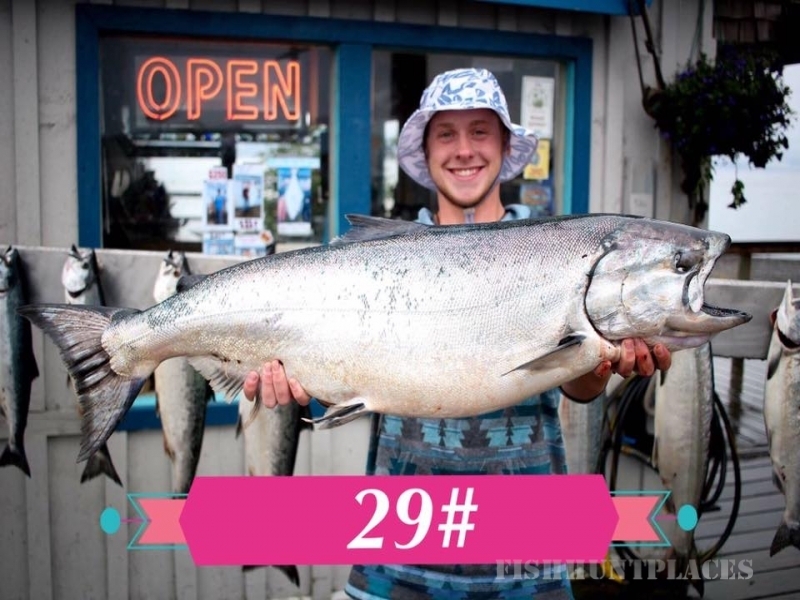 We are a local family owned operation with 38 years experience fishing in the waters of Lower Cook Inlet and Kachemak Bay. 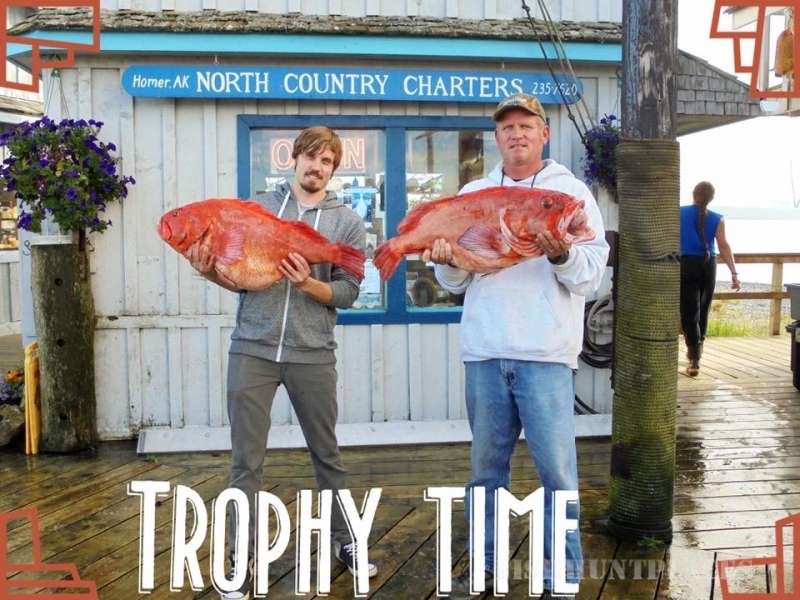 North Country Charters can offer you a quality halibut fishing or salmon fishing trip that can’t be beat. 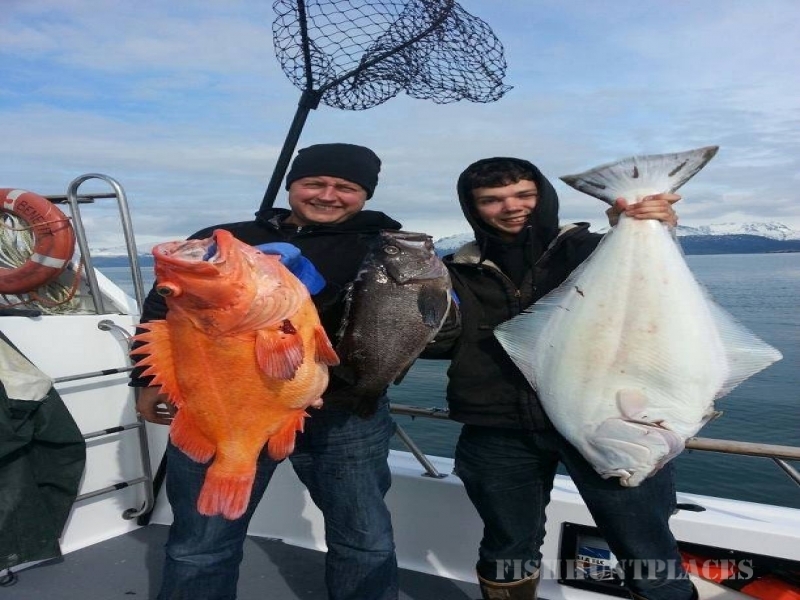 Join us on your trip to Homer for a professional and memorable halibut fishing experience. 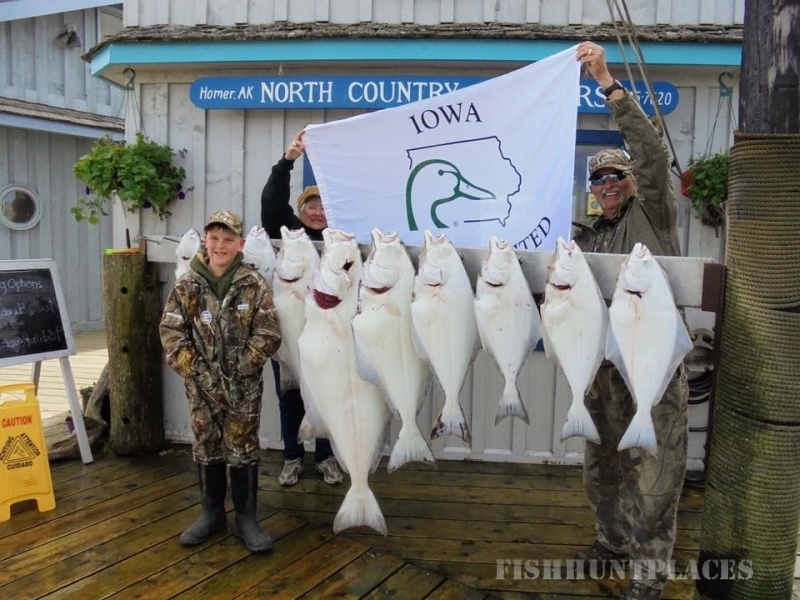 North Country Halibut Charters is beginning its 38th season fishing in Homer. Over the years we’ve built up a fleet of owner operated boats that provide you with an excellent fishing experience. All of our boats have twin engines and heated cabins with restrooms for your comfort. We supply top quality fishing equipment. The vessels are all Coast Guard equipped for your safety with USCG licensed captains. We can accommodate a large variety of fishermen, from the novice to experienced and individuals to large groups and those with any kind of handicap. With years of experience guiding we can tailor a trip to fit your needs whether it is a day trip or a long range multi-day trip.